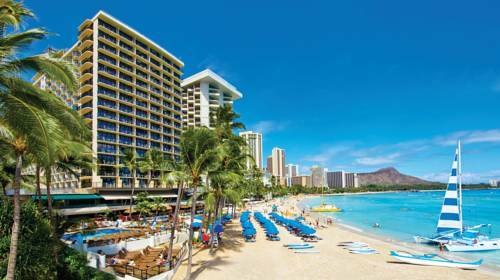 at Diamond Head State Monument, and it's always enjoyable to take a fishing trip and a good setting to do that is Roberts Hawaii Tours. 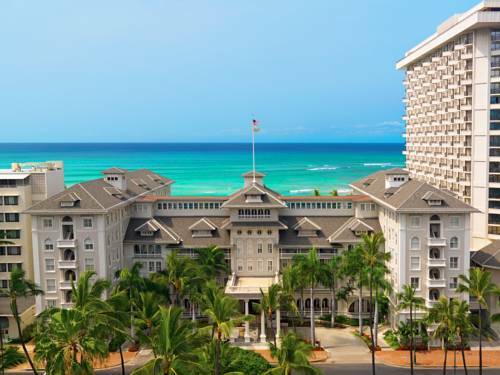 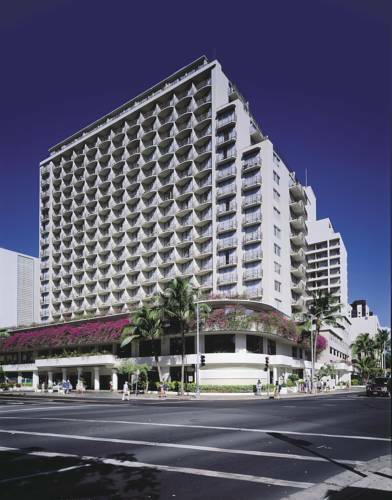 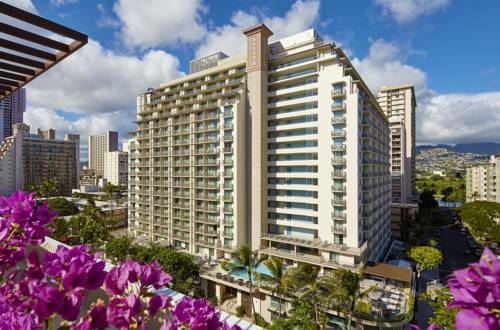 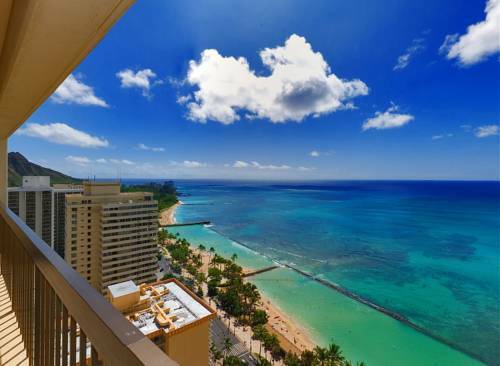 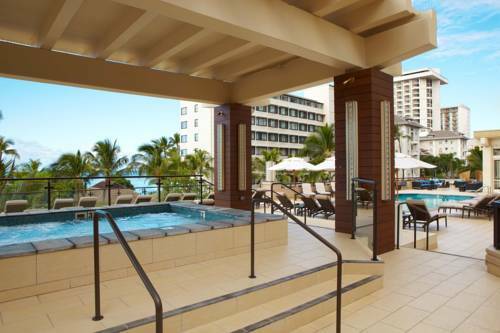 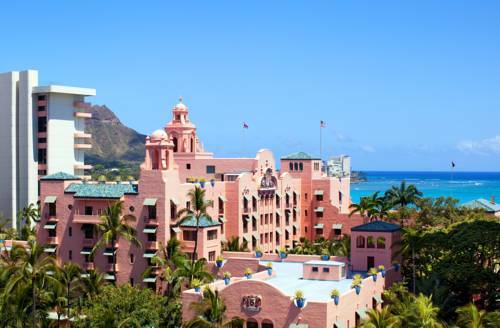 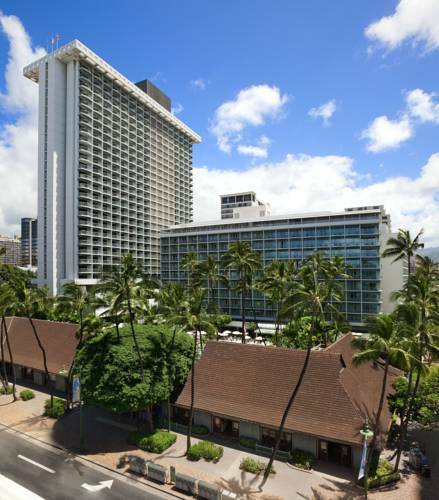 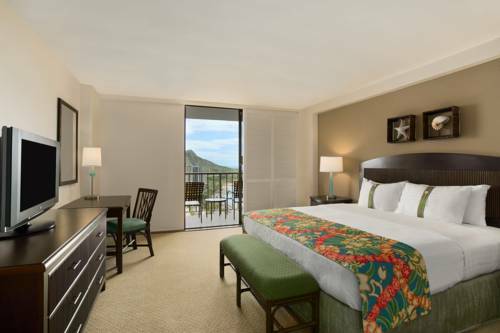 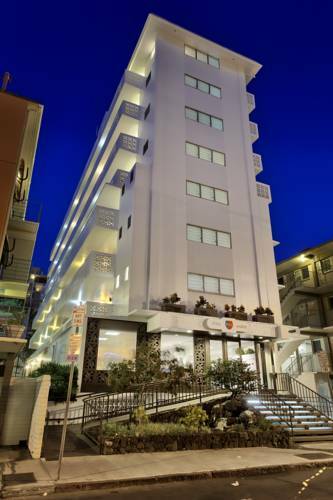 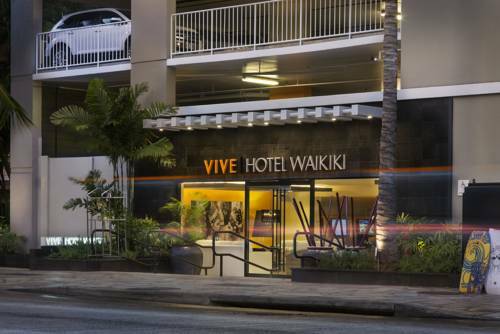 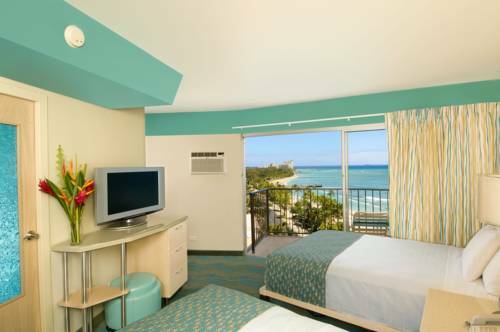 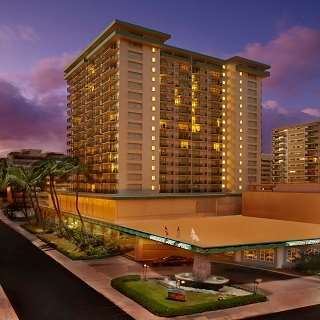 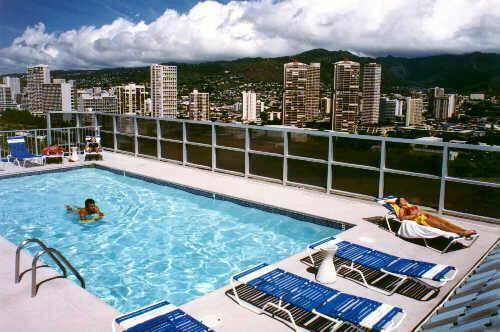 These are some other hotels near Aston Waikiki Beach Tower, Honolulu, Oahu. 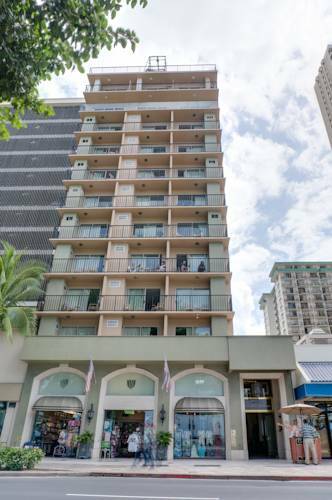 These outdoors activities are available near Aston Waikiki Beach Tower.